AIPAS continues its growth in 2018. During the past year, 9 new Members joined our Association because of network enlargement and business development opportunities. AIPAS reaches 45 Members, increasing its expertise and areas of interest. 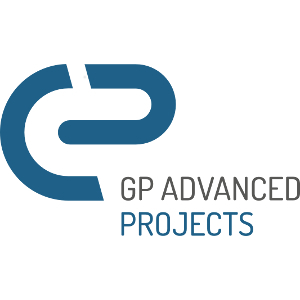 GP Advanced Projects is a small innovative start up focused on developing innovative projects about cutting edge technologies in the space field, in helping non-space companies in entering the space sector and in the commercialization of engineering products. Thanks to its experience in project management and bid management, GP Advanced Projects not only offers consultancies to help companies in entering the space field, but it also provides support in designing and developing space components and systems, in the mechanical, thermal and propulsion fields. The company is also active in the development of nanosatellite subsystems for IOV/IOT actitivities. ISC srl is a young and dynamic company, specializing in energy efficiency in all its aspects. The core business is to conceive, design and implement innovative solutions with high technological content in the field of energy for the global market. The design team is able to provide several integrated services to various clients: private, government and industry partners. Knowledge of ISC ranging from the design of district heating networks to renewable energy, industrial energy consulting of lighting projects; from home automation, household robotics. All fields are developed by applying the best technologies and innovative ideas. Leaf Space main target is simplifying access to space for microsatellite operators. 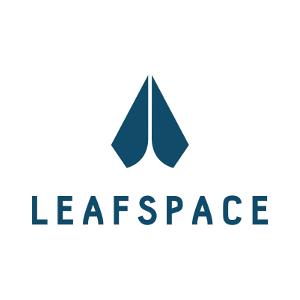 Leaf Space is currently developing Leaf Line, a ground segment as a service tailored for nano, micro and small satellites and for the needs of operators, including daily passes, pass distribution, and operational conditions. Leaf Space solution is perfect for in-orbit demonstrations (IOD), or other missions that require high contact time and low latency typical of a distributed ground station network. 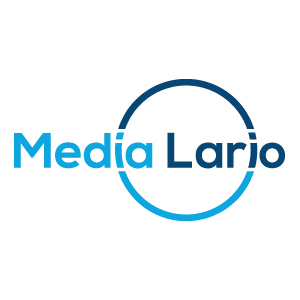 Media Lario S.r.l. is a dynamic and innovative technology-driven company supplying advanced optical components and optical systems. We work with leading industrial and Agency partners including Agenzia Spaziale Italiana (ASI), the European Space Agency (ESA) and NASA. The company is located north of the industrial hub of Milan, Italy, in the Lombardia region. The area is rich with opto-mechanical expertise and experience with space programs. It is located near Lake Como and the historic cities of Lecco and Bergamo and is convenient to the major airports in the area including Milan Malpensa (MXP), Milan Linate (LIN) and Bergamo (BGY). 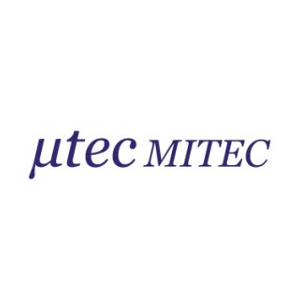 Mitec Group is a network of companies coordinated by Maurizio D’Antoni, the promoter of MITEC s.r.l. based in Roma since the year 2000. In the field of Microelectronics applied to Microwave Telecommunication Systems, he has developed new devices based on thin film technology and ceramic substrates as well as new organic multilayer circuits’ boards. This technologies have been applied in the design and realization of RF Modules with sensible improvements in performances and manufacturing capabilities. The direct work on several National and International programs has been the base to be updated about the main technological advancements in the field of Microwaves components to be use in the field of Military and Space applications. SpaceEXE is an innovative Start-up, specialized in the realization of high-tech solutions. Its expertise and all technologies that SpaceEXE uses come from Research, electronics, satellite applications and consist in HW devices realization, included firmware development, based on satellite navigation solutions and telecommunications. 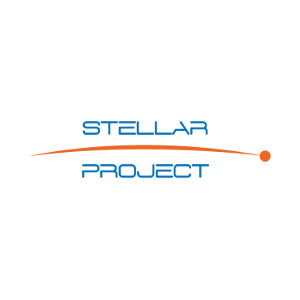 Stellar Project is an innovation-based startup and a spin-off of the University of Padova. It develops and offers game-changing products, solutions and unique services to bridge the performance and reliability gap between nano/micro satellites and large spacecraft. Stellar Project is not offering a mere alternative to the widely available off-the-shelf components and subsystems for nano/micro satellites, it is rather launching into the market some completely new products and services providing a step increase in the performance and reliability of these small spacecraft, thus enabling a multiplicity of space endeavors that were simply not possible just few months ago. Taitus Software Italia Srl was founded in 2004 by its Director, Felipe Martín Crespo, a former ESA staff member for more than 15 years. Taitus Software Italia Srl is a software development company specializing in advanced mission analysis, planning and simulation tools for space applications, with particular focus on Earth Observation. Taitus is a key software supplier to ESA and other Space companies. Taitus applications are used operationally in many running missions like Cosmo-Skymed, Deimos-1, Radarsat, TerraSAR-X, Cryosat, SMOS, GOCE as well as entities like Copernicus and the International Charter of Space and Major Disasters.